I saw this at PAX and couldn't move. 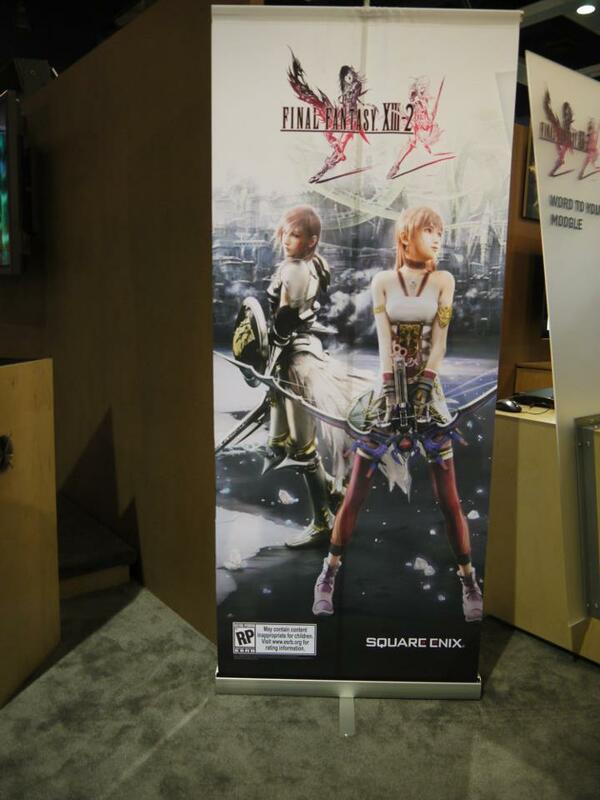 Serah's one of the primary characters of Final Fantasy XIII-2. I've done Lighting from both XIII and XIII-2, and I've done Serah from XIII, so it's only fitting that I rought it off by doing her from XIII-2. And her cross bow it AWESOME. At this moment I dont know if I can do her crossbow, it might to a little too far advanced for me. Also watching the PAX Prime trailer and apparently the Moogle turns into a crossbow. I have plans on making a Moogle (but i can't give away all my secret plans yet), so if I fail at making the crossbow or just dont have the time for it than the Moogle will be fine. Besides wouldn't the Moogle just not make sense if I am also carrying the cross bow? 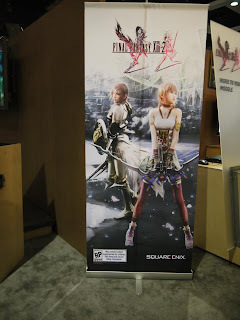 i don't know final fantasy but have heard of it. sounds like an interesting project to tackle.